The home security camera options are endless these days! Nest, Logitech and a ga-zillion other companies sell wi-fi cameras. Many of them are awesome but they often need to be plugged into power and require wi-fi for a cloud connection. A tiny new camera from Zetta offers something entirely different. Zetta is a brand specializing in hidden cameras and I've just got a chance to try their smallest product. This is the first mini camera that incorporates Bluetooth so that from our mobile we can activate it whenever we want. In addition it is programmable, can record continuously, by motion detection or by detection of sound in addition to many other functions that we now indicate to you. The Z18 arrived inside a very small red/white box with a product picture at the front, the company logo and the name of the unit. You can see the main product features and its system requirements at the rear. The bundle is not really impressive so aside the Z18 you will get a micro-USB cable, manual and the instructions about the widget software. My first impression of the camera is that it's unbelievably small. I really can't imagine they could put everything in such a tiny package. My smallest camera before trying this one was the GoPro Hero but the GoPro becomes huge when standing next to the Zetta Z18. It has measures of 2.5 x 2.5 x 4, 1cm. It is lightweight, made of rigid black plastic, and seems sturdy. The camera has just one button on side, which is the power button and record button at the same time. In the manual mode, the camera will start recording when you press the button on side and it will record continuously and save videos every 5 minutes automatically. It's about as simple as a home security camera can get. The front of the camera houses the lens and mic. But only the lens is visible making the camera very discreet. The rear of the camera has the micro SD card slot and USB port. It also has reset and upgrade buttons. It requires a small straight tool to be inserted into them to activate those features. 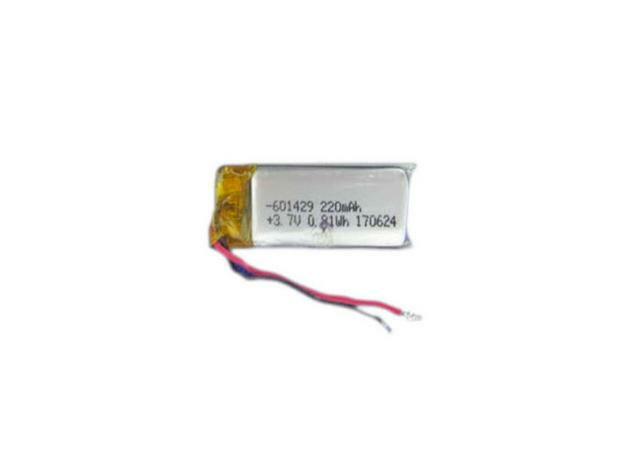 The camcorder comes with an internal rechargeable battery. It's battery of 200 mAh will give you an autonomy to record about 90 minutes. We decided to teardown the Z18. Mainboard view. 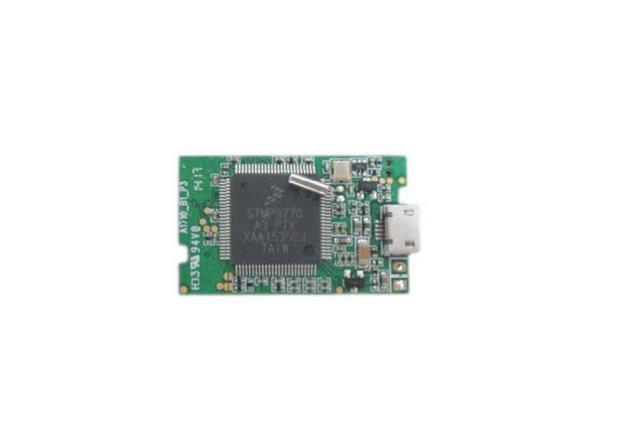 Bluetooth Antenna Chip Model AA029. Before anything else you should head over to the official Zetta support page to download both the latest firmware and software versions. Once again the Zetta Widget allows you to do a plethora of things such as setting the time of the Z18 or syncing it with your PC. You will have 6 different recording modes: Ulta Long recording, recording when detecting motion, recording if it detects sound, scheduled recording, car security and driving recording. Once you?re finished recording, the cam can be plugged into your computer, and the USB cord makes it easy to extract the video file. You can choose between Express or Custom mode on the Settings Tab. At the custom mode you can change resolution, frame rate etc. You can also choose to reduce the video quality to store longer videos. As you can see there are a few options that you might want to edit here. You can enabling/disabling the microphonecan and choose if you want to have the timestamp on your video recording. You can set if you want to run the camera in circular mode which means do you want to loop back recording in case space is over on the SD card. Set the various recording triggers such as voice trigger sensitivity(we suggest using it to low if you plan on using it since at high even the slightest sound will start recording). You can set the voice trigger sensitivity or enable/disable bluetooth. Also you can schedule recording. This camera uses Bluetooth and doesn't take long to set up. The Widget app for Android or IOS allows you to connect the device with your smartphone or tablet, and the app allows you to remotely access the camera with your smartphone. The camcorder comes with a built-in rechargeable battery which can record up to 1.5 hours continuous video and sound during typical use and standby for almost 15 days when vibration triggering is enabled. Despite the fact that this digital camera can work off AC energy, it doesn't help the RTSP protocol or the ONVIF commonplace. So integrating this into an present CCTV system is just not an choice. Which is a disgrace as a result of a tiny digital camera like this may be very discreet certainly! To use the camcorder for the first time or not using the camcorder for a long time, remember to fully charge the battery for at least 2 hours and resync the time by using the Zetta Widget. After charging the camera, you can insert a microSD card and start using the camera immediately. 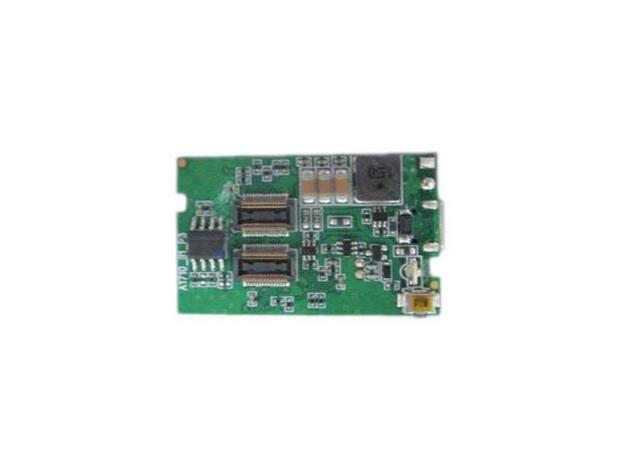 It supports microSD cards with the maximum capacity of 256GB. The camera is suitable for recording in high resolution, 1280x720p, and automatically accommodates as you need to record for the day or at night, this option is fantastic. Daytime video was of respectable high quality on the default 1280 x 720 pixels decision. Movement was clean and didn't have any artifacts, if something it was barely grainy. Audio quality was acceptable and we found the microphone of the Z18 to be quite sensitive. When shopping for a hidden camera that you plan to use at low light, look for a lower LUX rating because this rating tells you how well the camera performs in low-light conditions. So, for a decent image resolution in low-light conditions, a LUX rating of two is great. Low light time video was descent. The Zetta Z18 is a really compact digital camera that mixes nice options and practicality to make it top-of-the-line hidden mini spy cameras out there proper now. It's a standalone wire-free option to capture motion on your porch, in your garage or right behind the cookie jar. It's small size makes it easy to hide on an arranged desk, there is low light vision and motion sensor to take care of both low light and battery life respectively. You can start recording with a single button click or put it in motion/vibration/voice detection mode to monitor any activities going on in your home. Also, you can keep it connected to a power supply so that it keeps on recording and with the circular recording functionality you don't need to worry about losing the latest recording done. The camera also supports real-time recording in which all of your videos are date and time stamped so that you know exactly when they occurred. Despite its tiny size, this camera can record video in 720 HD, and the 1,280x720 resolution is high enough to capture the important details in every frame. It comes equipped with day/night mode so that you'll be able to record clear footage throughout the day or decent image under low light conditions. This product is compatible with Bluetooth. You can connect it wireless with the press of a single button. So you could use your smartphone to start/stop it but you can't view the real-time video feed. 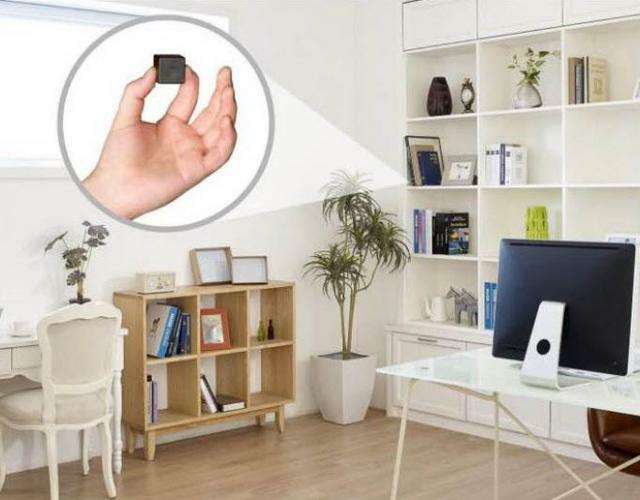 This spy camera supports SD memory cards up to 256GB. Although this camera uses advanced technology, it's easy to use and features a simple, effective design. The Bluetooth functionality is easy to set up, and the devices operates wireless. This camera offers 1.5 hours of recording on a single charge. Thankfully, this small drawback can be fixed with an external battery power pack. The loop recording feature allows this camera to automatically overwrite old footage when the memory card is full, and this feature is ideal for continuous recording. The Zetta Z18 is a very compact camera that combines great features and practicality to make it one of the best hidden mini spy cameras available right now. There is a common misconception that spy cameras are too expensive for the average person to own. However, Z18 is priced reasonable at $75! Please notice that we don't endorse any unlawful use of the gear we write about. All testing carried out utilizing this digital camera options the authors of this weblog solely. Ensure you comply with all native and nationwide legal guidelines in your jurisdiction whereas working this digital camera. Last edited by testman78; 05-15-2018 at 11:13 PM.